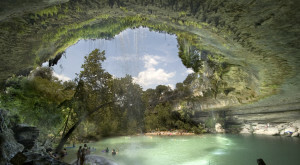 So, if you live in Texas, you know that the three day weekend at the end of May means the unofficial start of summer, which means sweltering temperatures, cold drinks, BBQ, and some blissful time spent near some sort of body of water. 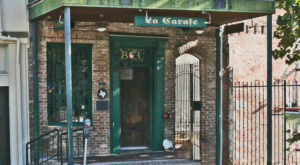 Luckily, us Texans have plenty of opportunities to beat the heat and enjoy our long weekend with friends and family. 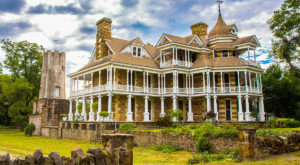 Whether you want to spend your time in the water, watch a parade, go to a crawfish boil, or attend a live concert, Texas has you covered this Memorial Day. 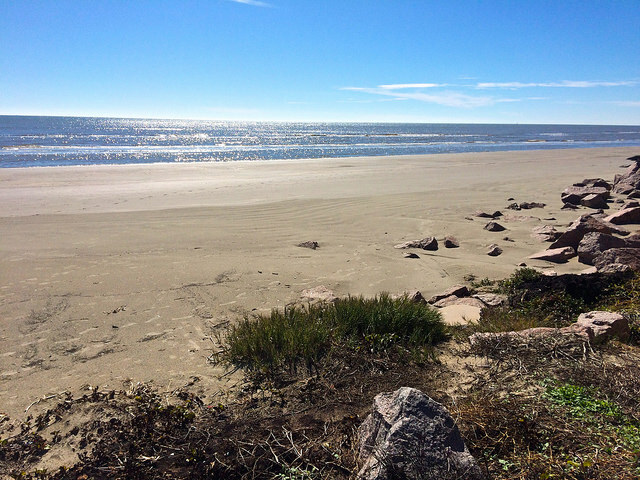 1) Spend the day (or weekend) in Galveston relaxing on the beach. 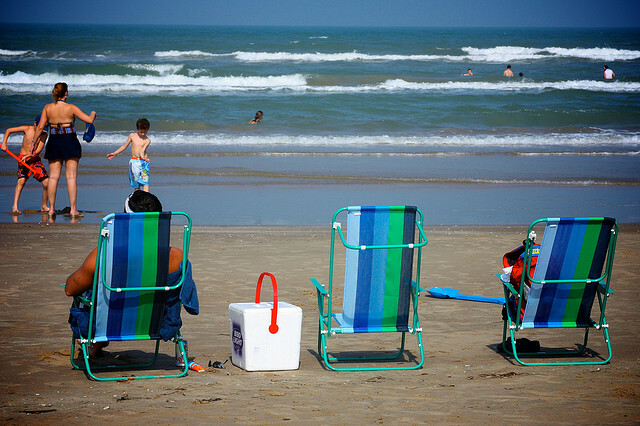 2) If you're in the southern part of the state, head to South Padre Island for some fun in the sun. 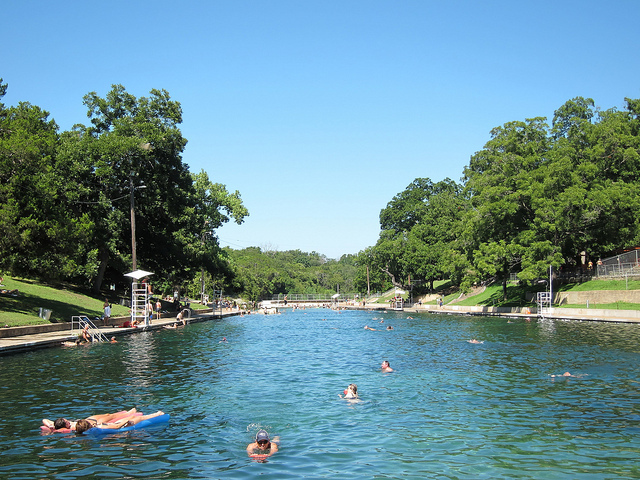 3) Cool off at the Barton Springs Pool in Austin. 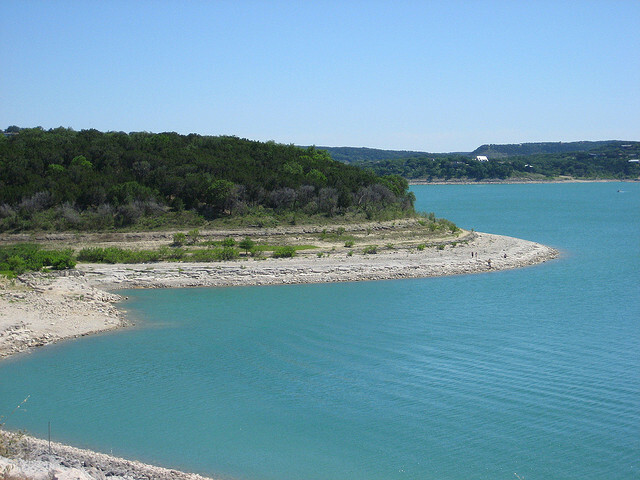 4) Go boating, jet skiing, water skiing, swimming, or fishing at one of the 150+ lakes in the state. 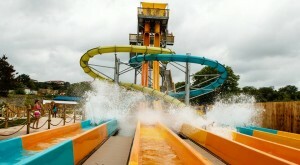 5) Get wet n' wild at Schlitterbahn! 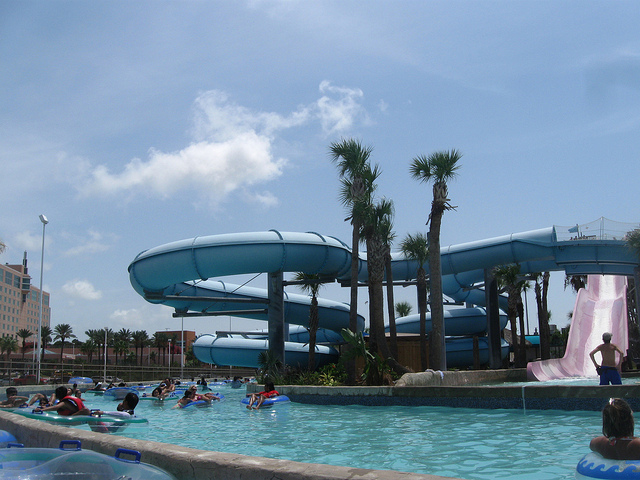 If you don't like the speed slides, you can always just float the lazy river or catch some waves at the wave pool. 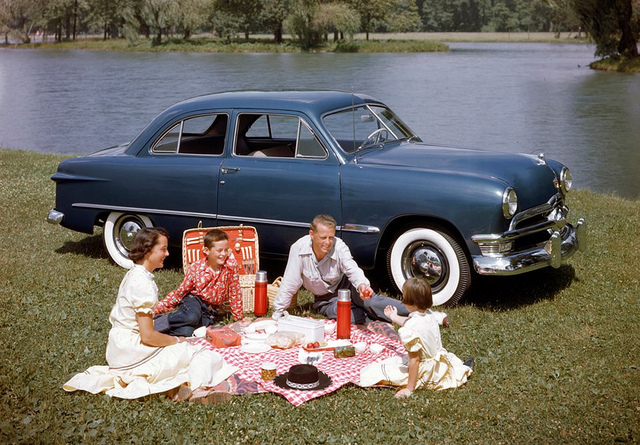 6) Pack up a nice lunch and have a family picnic by the water. 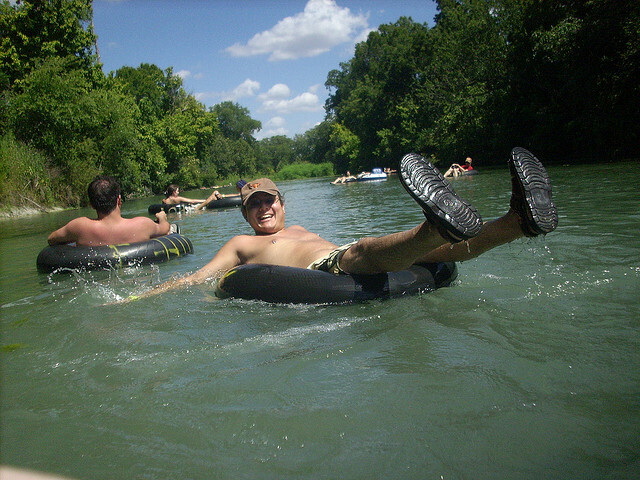 7) Tube one of the beautiful rivers in Texas. 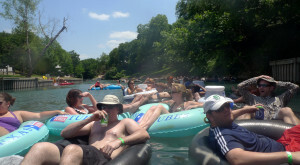 The one pictured here is the San Marcos River, which has a nice current along most of the river. 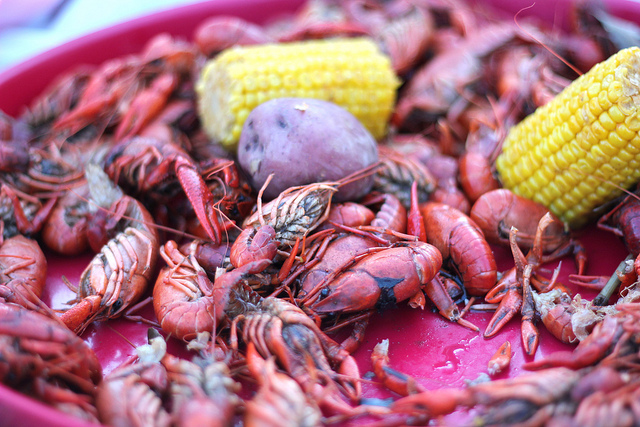 8) Dig into some mud bugs and enjoy some great family fun at the Fredericksburg Crawfish Festival from May 22-24. 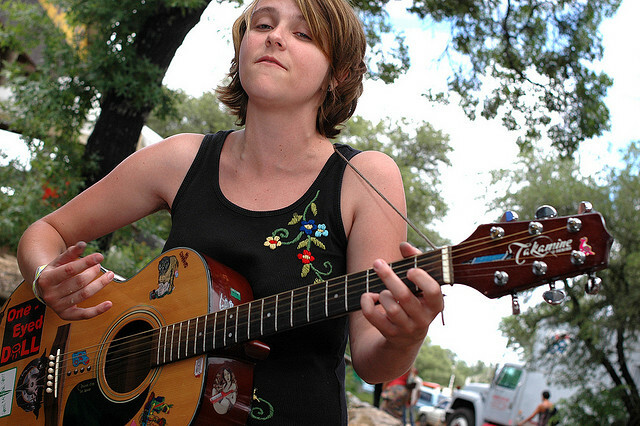 9) Listen to some homegrown folk music at the Kerrville Folk Festival, where you can see more than 100 performers share their musical talents, and even take part in songwriting and blues guitar workshops. 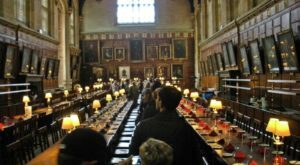 The festival runs from Thursday, May 21 to Sunday, June 7. 10) Invite friends and family over for some BBQ and fun backyard games (obviously, BBQ is a given in Texas anyway). 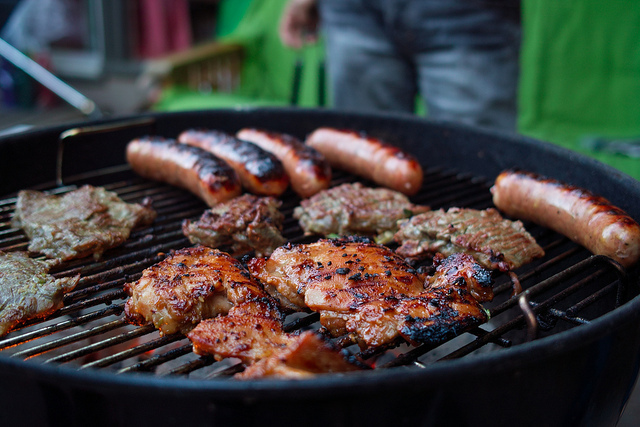 11) A pool makes grilling out on Memorial Day even better, so if you have one, you can just kick back and relax in your own backyard and skip the crowds. 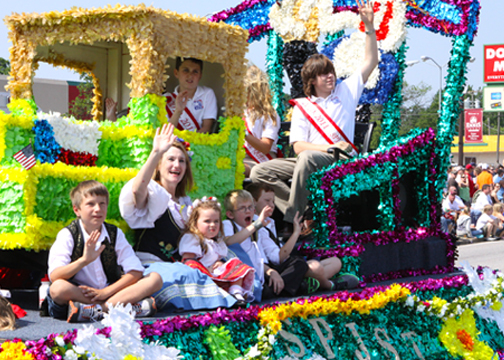 12) Attend the National Polka Festival in Ennis, TX and celebrate Memorial Day Czech style. The festival runs from May 22-24 and features a parade, music, delicious food, polka dancing (of course) and even a kolache eating contest. You won't wanna miss it! 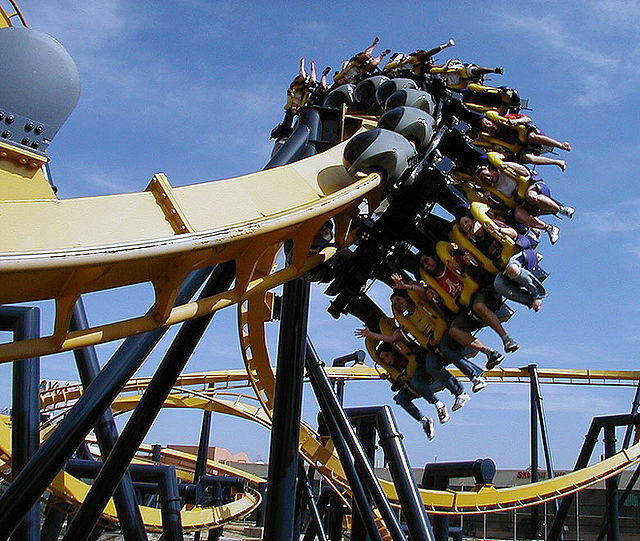 13) For all the adrenaline junkies, check out Six Flags Over Texas in Arlington for some of the best amusement park rides in the country! 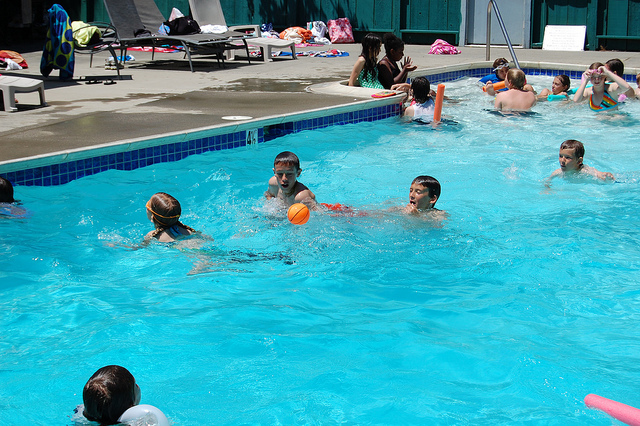 And, you can cool off afterwards at Hurricane Harbor. 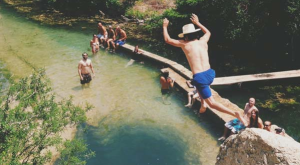 14) Jump in one of the state's most beautiful natural swimming holes, Blue Hole in Wimberley. 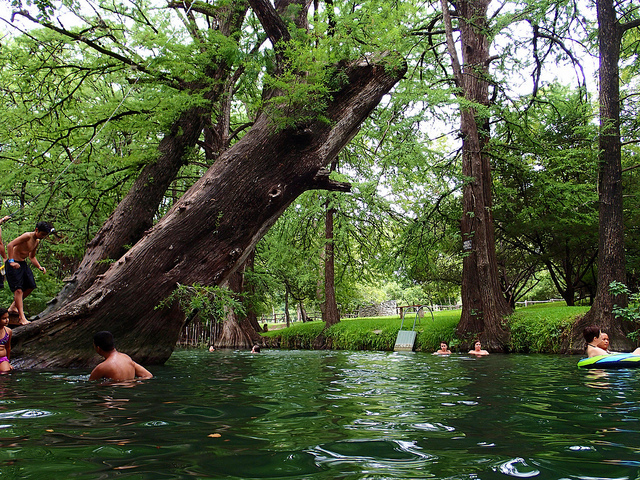 The old cypress trees lining the water will give you some much-needed shade, which is always welcome in the Lone Star State. 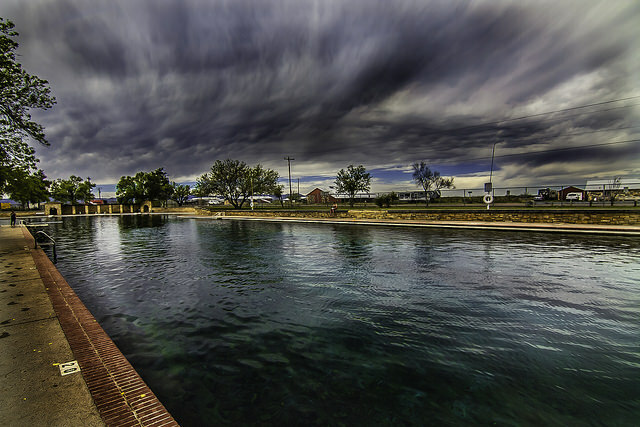 15) If you live in West Texas, don't worry - you can still catch a break from the heat at the world's largest spring-fed swimming pool at Balmorhea State Park in Toyahvale, TX. 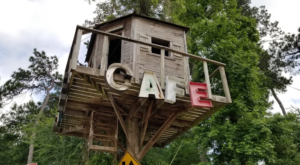 So, how will you be celebrating Memorial Day weekend?